Several places throughout the U.S. and the world are slowly disappearing from the map. There are a variety of reasons why places disappear; most the top reasons are climate change, invasive species, water damage, erosion, flooding and another natural disaster. 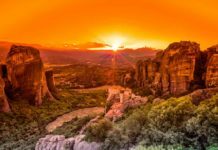 Many remarkable places have already disappeared due to development as the human population grows larger each year and therefore expands further, consuming natural resources and lands. Before these remarkable places vanish off the map, try to see them first hand yourself. Montana’s popular national park is named after the many glaciers that call the area home. The park itself has over 150 glaciers in the northern state. 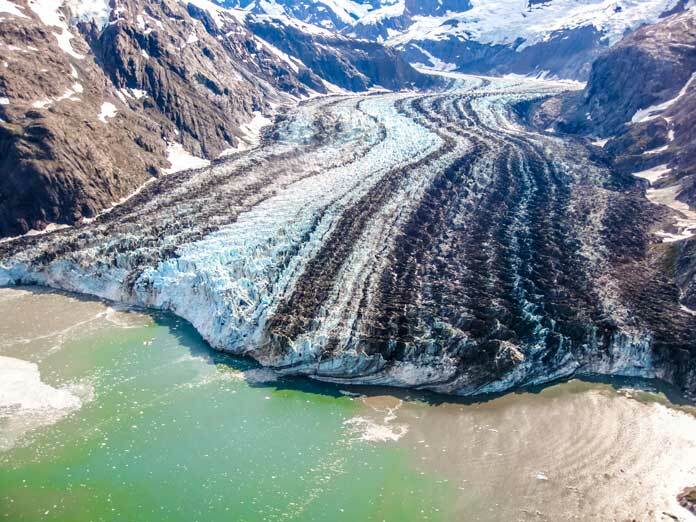 Global warming and climate changes have disrupted the glaciers, causing them to melt and shrink. Scientists state that the glaciers could disappear as soon as the year 2030, leaving the Glacier National Park with none which could severely damage the delicate ecosystem of the park and immediate areas. 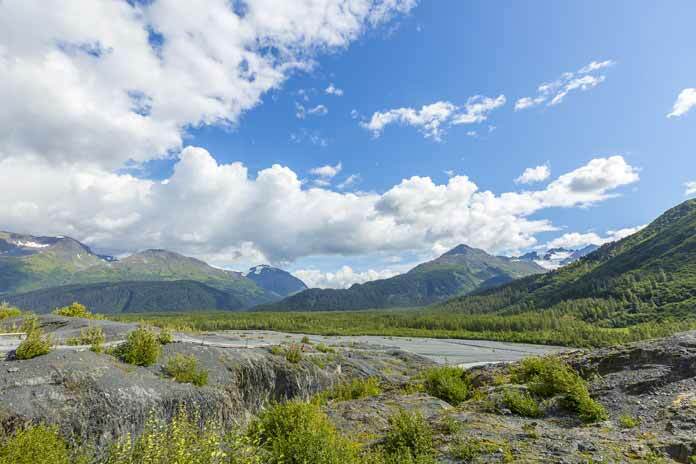 Alaska is a huge state with vast wilderness and tundra areas. 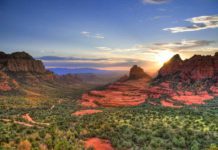 The state has millions of acres of national parks and preserves to protect and preserve the area. Climate change has also affected the tundra areas of the state, causing shrinkage, thawing, and melting. The warmer temperatures have led to the thawing of the permafrost which can alter the infrastructure and also affect ecosystems in and around the area. North Carolina’s outer banks have been eroding for years. Home to wildlife, sun, sand, and beach, the area is beautiful and also in danger. 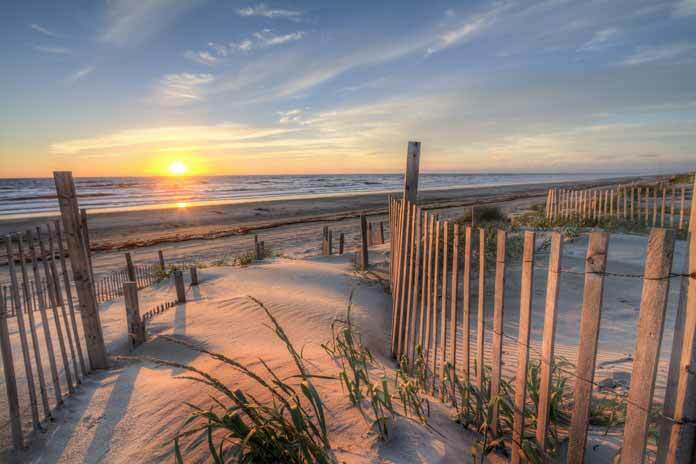 The outer banks are long, thin stretches of barrier islands off of the coast separating the ocean from the mainland. State parks, shipwreck diving sites and open-sea beaches make them a popular area for tourists. Continued erosion of the islands place the parks and sites such as the historic Cape Hatteras lighthouse which was established in the 1870’s in danger of extinction. 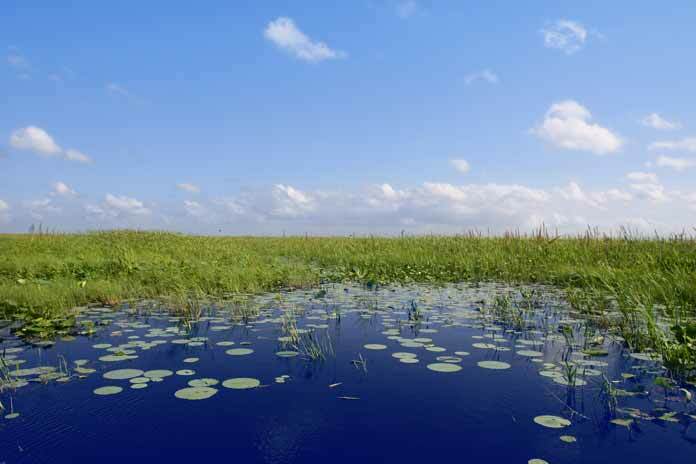 Located at the very southern tip of Florida lies the Florida Everglades and Everglades National Park. The park has over 1.5 million acres of wetland, swamp, and marsh that is protected and preserved. The park is home to an abundance of wildlife species, pine flat woods and sawgrass marshes that have distinct ecosystems. This area is in danger of disappearing due to the high content of water, invasive species and urban populations and development that are all affecting the park and the Everglades. 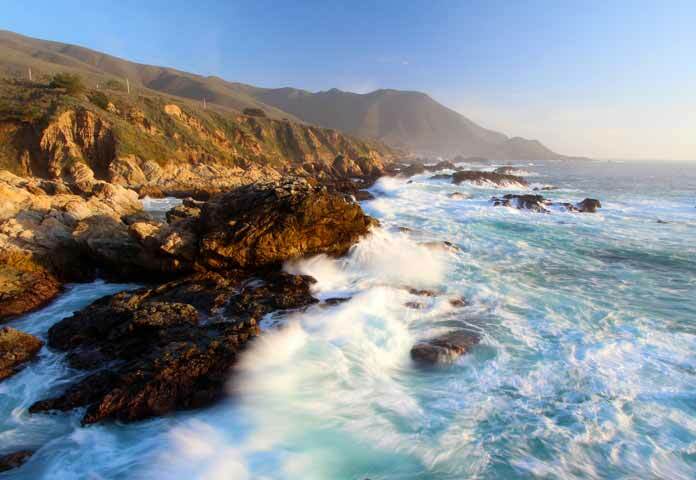 California’s Big Sur is a gorgeous stretch of California’s central coast. State Route 1 travels the coastline where travelers can see seaside cliffs, views of the ocean and lovely coastline. The region is not heavily populated but has many areas for camping and hiking instead. Whale watching is also popular here, but not for too much longer. The Big Sur is in danger of extinction, largely in part to droughts and wildfires that are harming the area year after year. Erosion from the disasters is also harming the coastline of the Big Sur, so hurry and take the beautiful scenic drive while you still can. The Dead Sea borders both the countries of Jordan and Israel. The name was derived from the fact that the lake has high salinity content which does not allow fish or plants to survive in it. In the last 40 years, the Dead Sea has shrunk by a third and has sunk over 80 feet. The Jordan River feeds the lake and is its only source, but as development continues and more people start using the river for water, the Dead Sea has not received as much water. 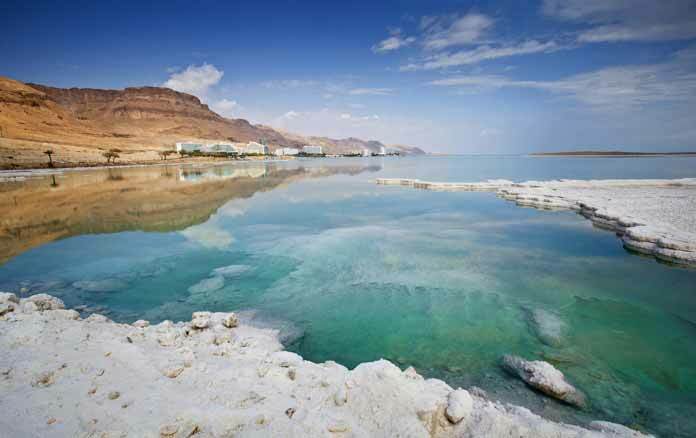 Visit the Dead Sea before it shrinks into the sand. The deep jungle of the Amazon may not seem like a place that would vanish, but oil interest and discovery in the area have put the entire region at risk as development and operations of oil seekers threaten the area. Development damages the bird population, wildlife, waterways and the indigenous people of the area known as the Huaorani who survive off of the jungle. 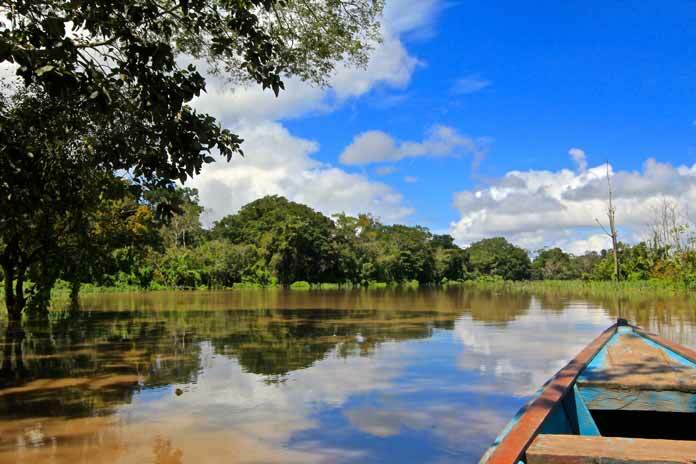 Development and civilization threaten the people, the land and the wildlife of the delicate Amazon region. Australia’s Great Barrier Reef can be seen from space, but for how much longer? 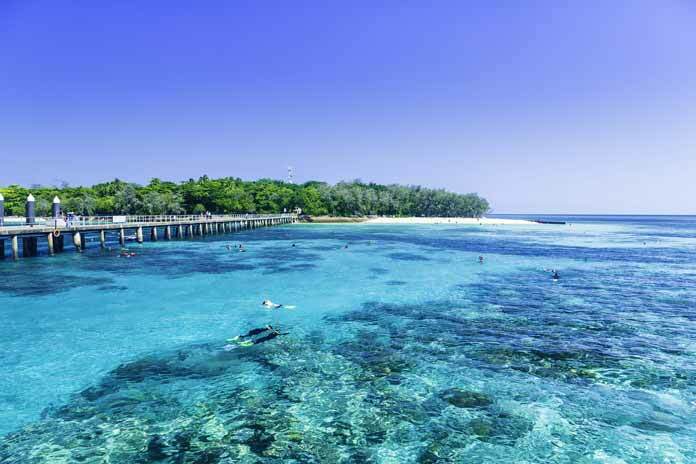 The reef spans over 133,000 miles and is one of the top diving spots in the world. Pollution, rising water temperatures, illegal fishing, coral damage from visitors and many more factors could leave the reef irreparable in the next 20 years if changes aren’t enforced soon. Visit the most famous reef in the world before it’s too late. This gorgeous tropical destination, known as the Maldives, has terrific dining, exceptional beaches and is a top tourist location similar to Tahiti and Bora Bora. 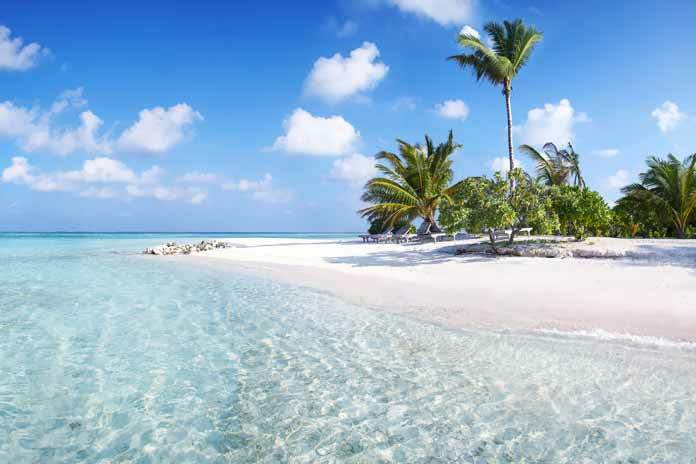 The Maldives is the lowest-lying country in the world, with its land and beaches only a little over 3 feet above sea level. If global warming continues and the ocean levels continue to rise, the nation could be submerged in less than 100 years from now. Plan a tropical vacation to see the stunning turquoise waters and pristine beaches before all you can see is water. 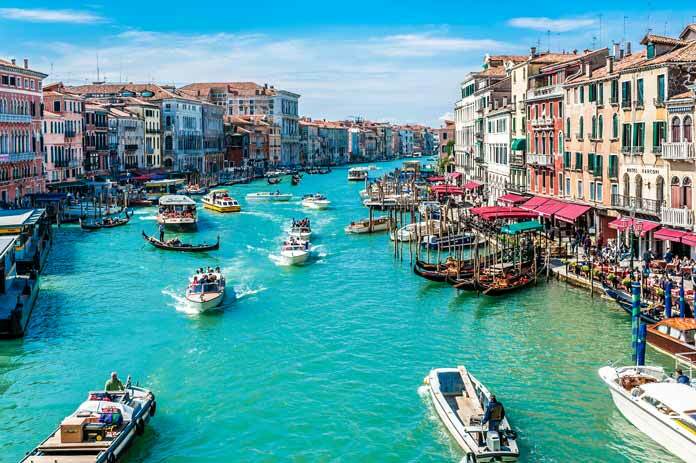 The famous and historic city of Venice, Italy has long been a traveler’s bucket list item and a dream trip for many. The city was constructed above water, which is the primary cause of the sinking city that may not be there for many more years. The city has suffered some severe floods over the past several years which is contributing to water damage, sinking and could eventually leave the town uninhabitable for people. Plan your trip to the sinking city before it becomes part of the water it was built above. 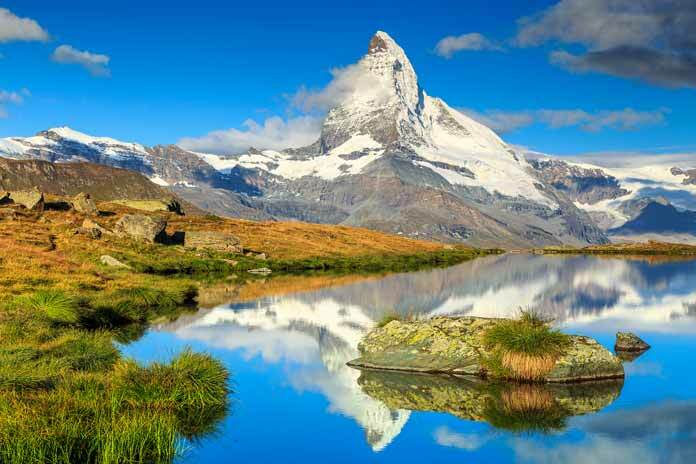 The Alps are perhaps the most famous skiing regions of the world, but won’t be forever. 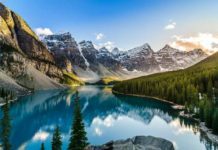 The Alps sit a bit lower than the Rocky Mountains which means that the Alps take the brunt of the climate change effects that occur. So far, around 3% of glacial ice disappears per year, and experts are stating that the glaciers could be gone entirely by the year 2050. See the snowy white Alps before they fall victim to climate change. Is it inevitable that things last forever, including cities, landmarks, and bodies of water? 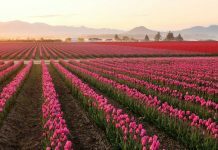 The most delicate will disappear first, followed soon by others that climate change or natural disasters, as well as human civilization, could harm. Explore your world and see some of these remarkable places that are in danger of vanishing before they become only a distant memory. Previous articleWays to Save Money at Exciting Disneyland!